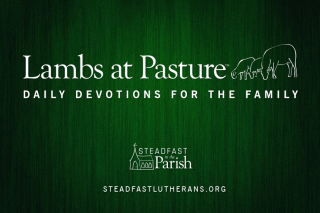 Home→CONFERENCE 2016→Steadfast Lutherans Conference going on now in Tomball, Texas! 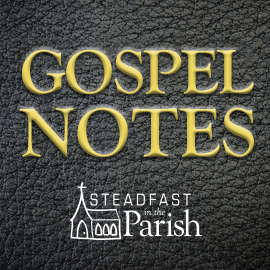 Steadfast Lutherans Conference going on now in Tomball, Texas! The Brothers of John the Steadfast conference is going on now in Tomball, Texas! We hope to have more information in the near future. Your comment seems unkind, Ms Peters. Apparently you care enough to troll by and be rude! Usually, though not always, when someone rains on another’s parade, the rain comes from pain. Unfortunately, the online medium is not terribly conducive to learning what the pain is or ministering to it. Will media be posted for those who could not make it? I want a doggie bag with steak! Efficiently identify team building revenue generation.